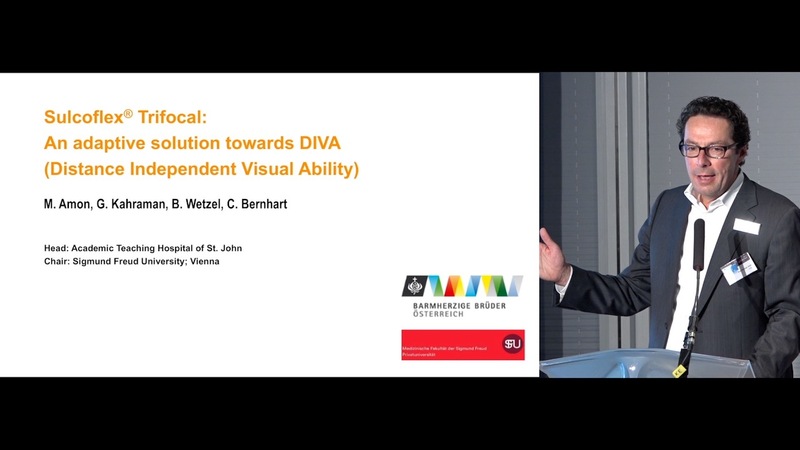 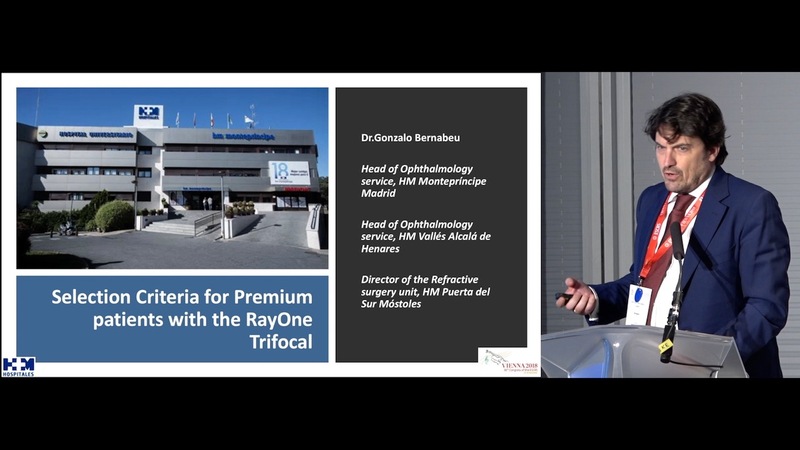 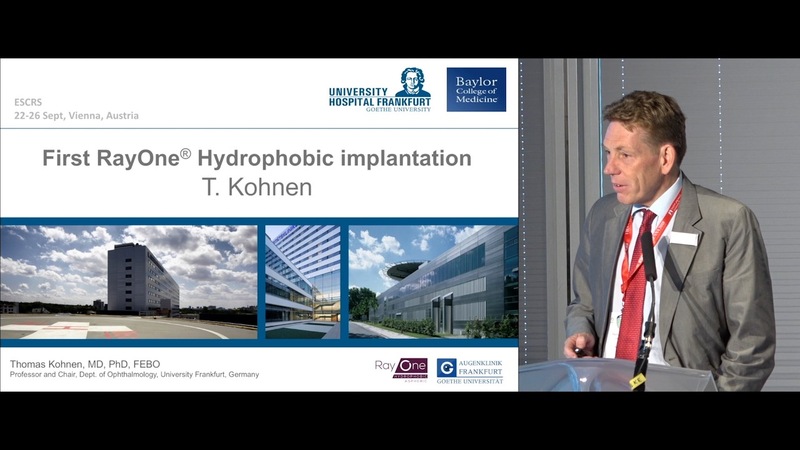 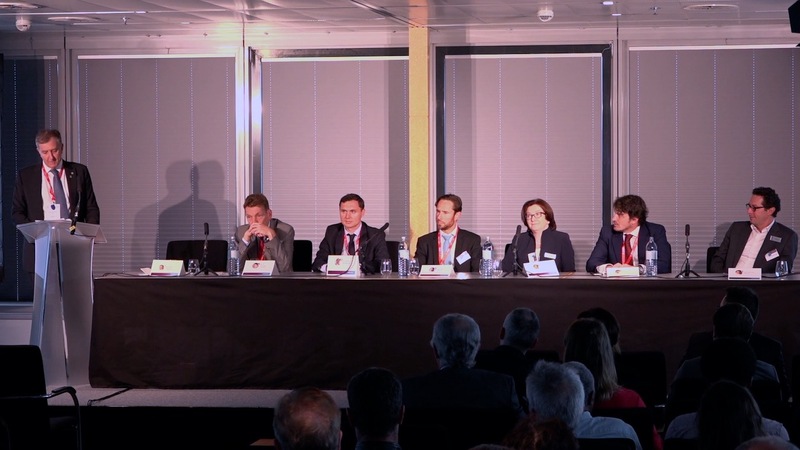 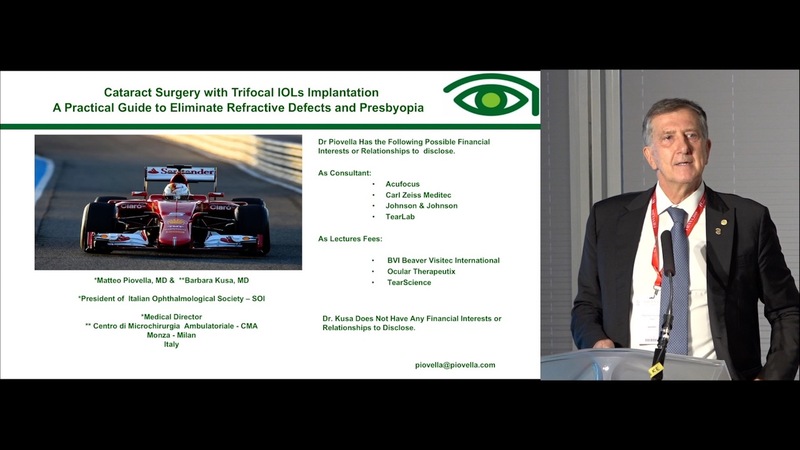 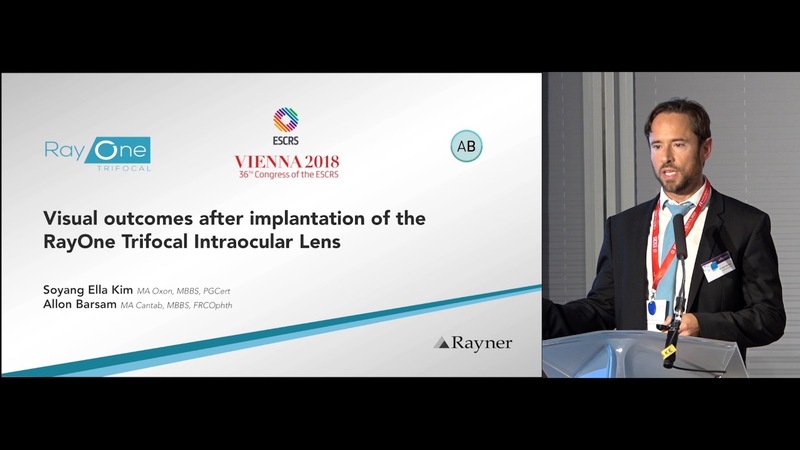 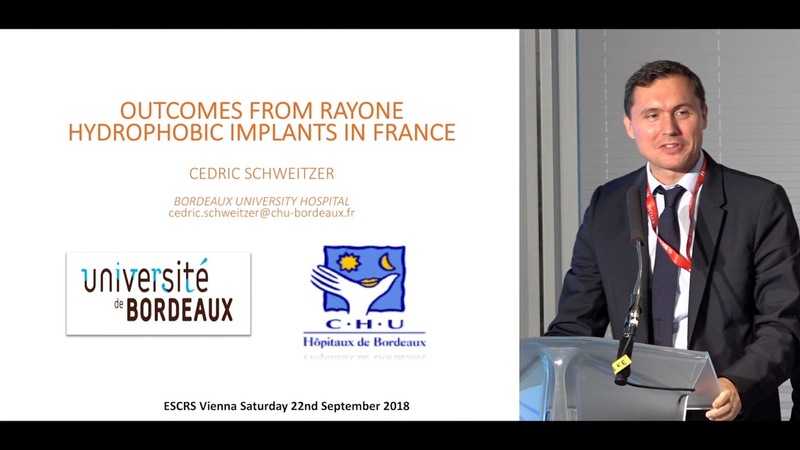 Cedric Schweitzer, MD, presents clinical results from the first month of a prospective study of the RayOne (Rayner) hydrophobic intraocular lens conducted at Bordeaux University Hospital in France. 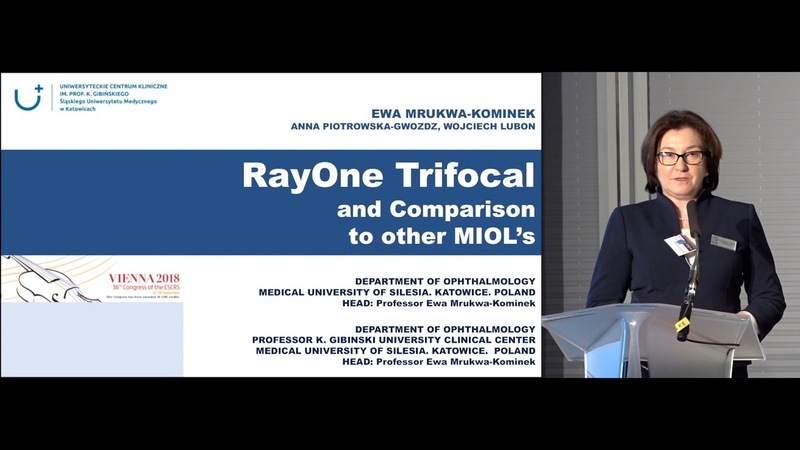 Rayner does not endorse off-label use. 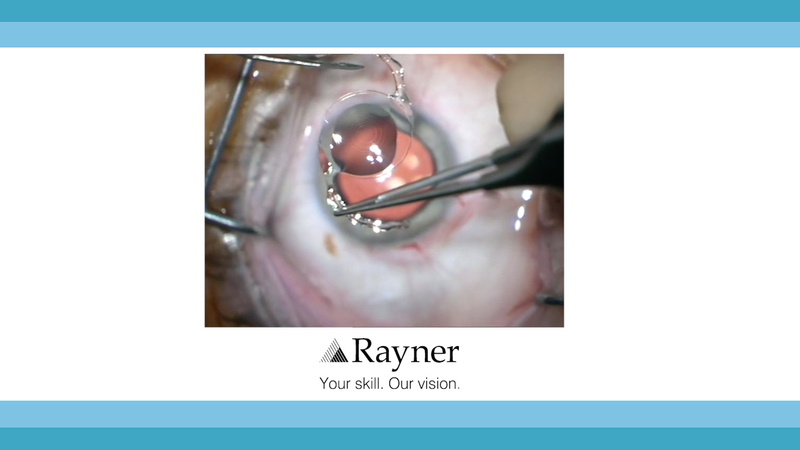 Users must refer to the product labelling and Instructions for Use for Rayner products in all cases.